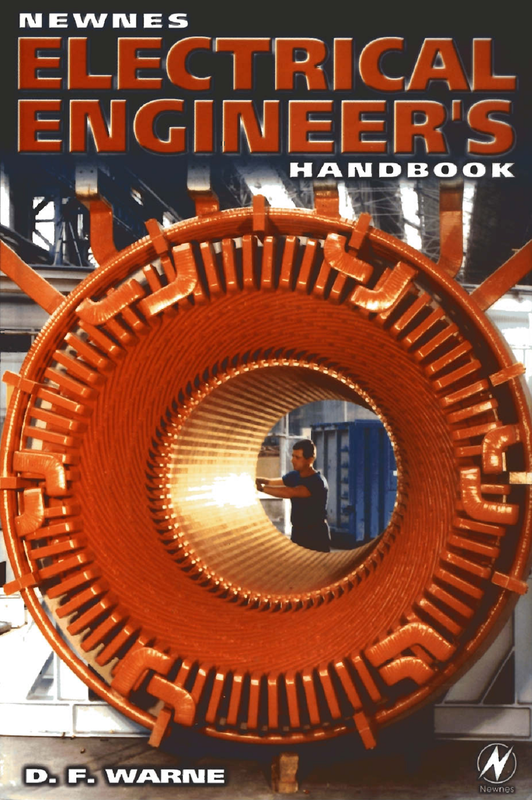 Newnes Electrical Engineer’s Handbook by D.F. Warne Newnes Electrical Engineer's Handbook is an essential tool for managers and non-specialists, or specialists seeking knowledge outside their field.A unique, concise reference book with each chapter written by leading professionals or academics currently working in the field, easy to use_clearly presented and logically arranged, provides all the key data and information needed by engineers,technicians and students on a day-to-day basis.Moreover, summary of key standards included at the end of each chapter. The gap between operating electrical equipment and having a genuine understanding of how it works is widening nowadays. Much of the complexity added to modern electrical equipment has the specific aim of making it operable or 'user-friendly' without specialist training or knowledge. 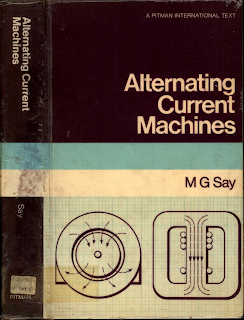 The need for basic explanation of principles, leading to a simple description of how various important and common classes of electrical equipment works, has therefore never been stronger. 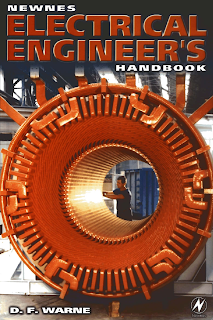 This handbook addresses the fundamentals as well as more practical aspects of equipment specification and use. Three groups of chapters: 1)-Principles of electrical engineering and characteristics of the key groups of materials used in electrical equipment. 2)-Design and operation of the main classes of electrical equipment, also covering the operation of such equipment within a power system. 3)-Special technologies applying to a range of equipment, particularly EMC and hazardous area principles.